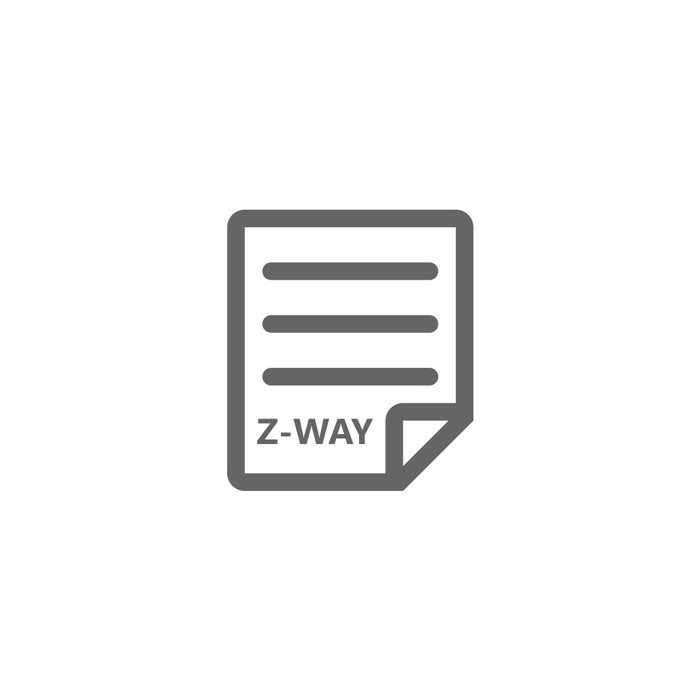 Z-Way License for UZB1 interface - ZWAYLIC1 from Z-Wave.Me. 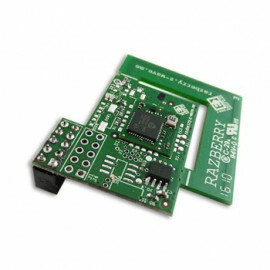 This License Key upgrades standard UZB1 stick to a UZBWAY stick, capable running Z-Wave.Me software: Z-Way. 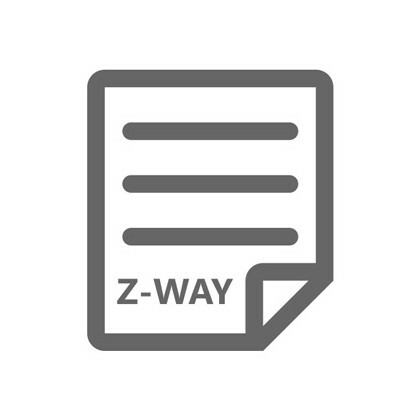 Just install Z-Way software, go to the Expert User Interface and include the Key code you purchased. Every Key code can be used only one time and is stored on the UZB1 stick it was used for. After upgrade, this stick can be used on other platforms running Z-Way software as well. This means UZB1 + ZWAYLIC1 => UZBWAY. Attention! 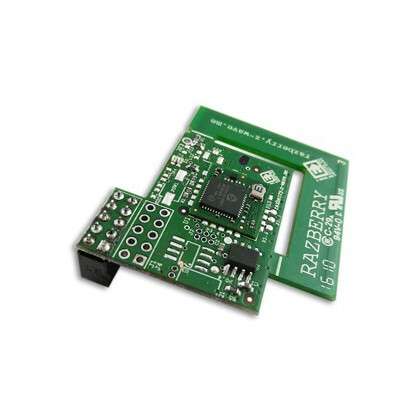 The License Key can be applied for the UZB1 stick from Z-Wave.Me only. License Key will not work with a third part hardware.